We may hold and process personal information that you submit to us, in person, on the phone, by e-mail or any other means, and use it to service our relationship with you, for the purposes of fraud and anti-money laundering prevention, to provide you with better customer service, and those of selected third parties, to evaluate the effectiveness of our marketing of the Website, and for statistical analysis. The Watch-Collector holds information submitted in this form safely, and securely. This is in accordance with the Data Protection Act 1998. We require all parties to whom we may pass your information to treat it with the same degree of confidentiality. Under the Data Protection Act 1998, you can access certain personal records we hold about you. This is called a ‘subject access request’, which you can make by writing to The Watch-Collector. There is a small fee payable for this request. 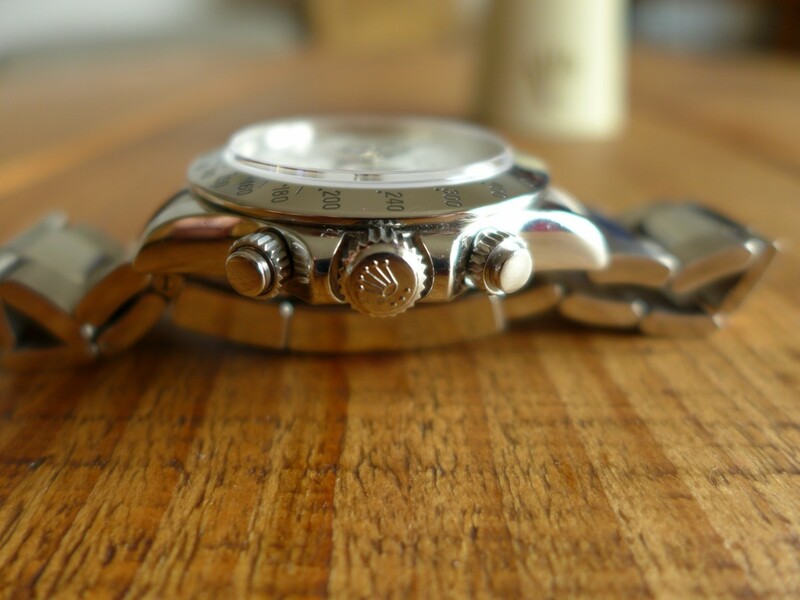 To enter your details on The Watch-Collector website you must be a minimum age of 18.